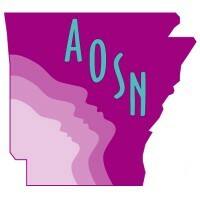 Too many children in Arkansas are missing too much school to make academic progress. 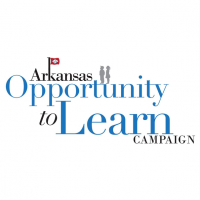 In 2014-15, 13 percent of K-12 students were chronically absent, meaning they missed 18 or more days of school (or 10 percent of the school year) for any reason, including being suspended. Children who are chronically absent in kindergarten and first grade are much less likely to read proficiently by the end of third grade. They are also more likely to have poor attendance in later grades. By middle and high school, chronic absence has proven to be a warning sign that a student will drop out, especially for lower-income students. The consequences of chronic absence may be more serious for our most vulnerable children: children in foster care and the Families in Need of Services (FINS) court system. These children typically miss more school than their peers, due to frequent court appearances, mandated counseling, traveling to visit their families, and other factors. 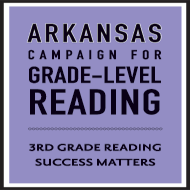 In our latest issue brief, Arkansas Advocates for Children and Families (AACF) and the Arkansas Campaign for Grade-Level Reading (AR-GLR) decided to take a closer look at how children’s involvement in these systems may be contributing to their chronic absence and disrupting their learning. 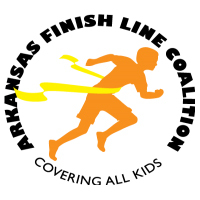 However, we found that it is very difficult to know the extent of the problem, because little data is collected and shared between state agencies, schools, social workers, and courts; data is not easily matched across state agencies’ systems; and schools often do not know which kids are even in FINS. For this report, we gathered anecdotal evidence from several stakeholders to better understand the problem. It is clear is that our state has a lot of work to do in improving data collection and communication across all of the systems that these children encounter. 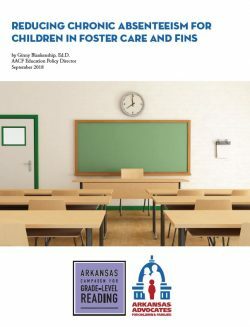 This report discusses some of the issues, uplifts school and districts that are bright spots, and offers recommendations to help the state reduce chronic absence for kids in FINS and foster care. Click the download button to read the full report.